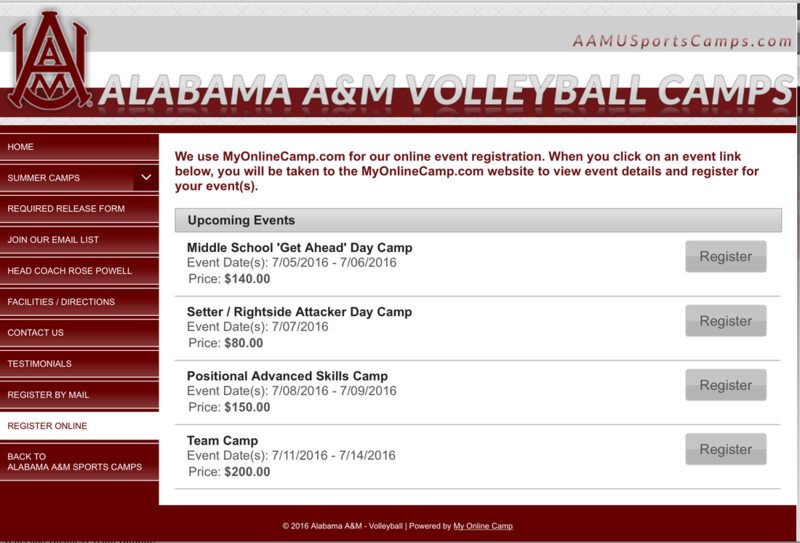 You have many choices when selecting to go to a volleyball camp and/or clinic whether it be local, overnight or satellite camp or clinic. We believe that making a choice to attend our camps is the first step in developing not only your volleyball fundamental skills but also in developing you as a total athlete. Every day you must train to be the BEST you can BE! Learning how to schedule your time is critical in your development. We assist you in becoming that all-around athlete no matter how skilled you might be. Please take some time and review all of our programs from camps to performance training and private training. Every athlete sometime during their development need all of these aspects.